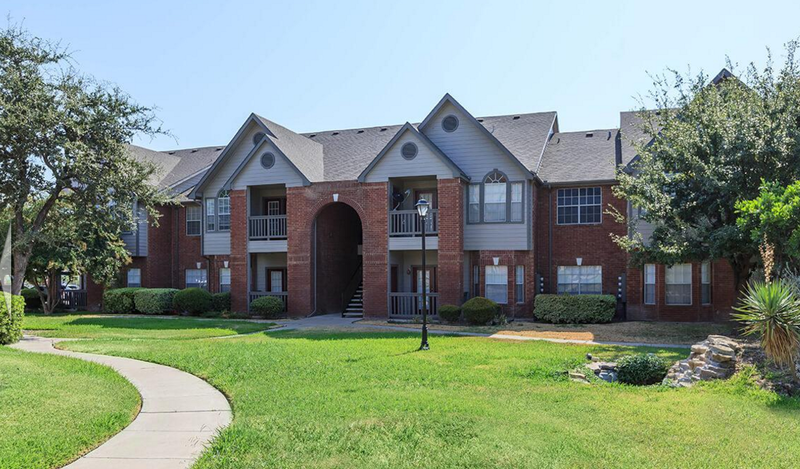 PROVO, Utah (May 31, 2016) – Peak Capital Partners, a Utah-based apartment investment and management company, today announced it acquired Holly Apartments, a 136-unit apartment community in Eagle Pass, Texas. “Holly Apartments is ideally located in Eagle Pass and offers residents easy access to everything the city has to offer including employers, healthcare, education, restaurants, and retail,” said Jeff Danley, managing partner at Peak. The previous owner invested more than $500,000 in capital improvements at the property. The scope of the work included exterior painting, extensive landscaping, roof repairs, and new washers and dryers. Peak plans to make additional improvements to upgrade unit interiors, a clubhouse, pool area, landscaping, and other exterior improvements. The property offers one- and two-bedroom units ranging in size from 700 to more than 1,000 square feet and has a stable, long-term tenant base. Occupancy rates have averaged nearly 97 percent over the past three years. Click here to read an article from the Eagle Pass Business Journal.